Full date of birth given as 3 October 1907 in birth and baptismal record in the parish registers of St. Gabriel RC Church, Philadelphia, accessed through findmypast.com. Listed as Joannem Franciscum Delaney and parents named as Joannes Delaney and Maria McKenna. Consistent with age (2 years) in 1910 U.S. Census for Pennsylvania, Montgomery County, E.D. 149, Sheet 4A, line 48. State of birth given as Pennsylvania. 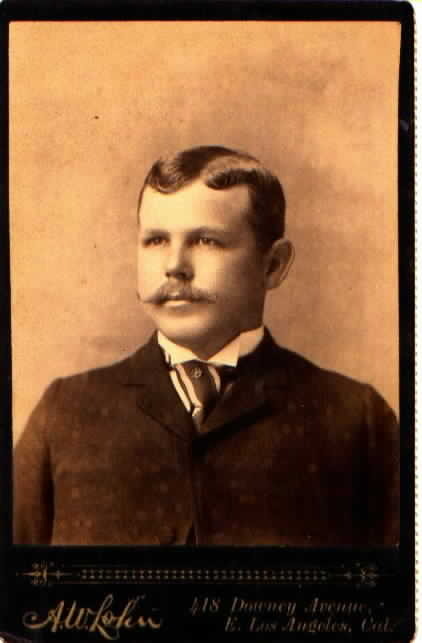 Enumerated as John F. Delaney, Jr., with parents John F. and Mary Delaney, in the household of his grandparents, Michael and Mariah Delaney. Consistent with age (12 years) in 1920 U.S. Census for Pennsylvania, Philadelphia, E.D. 1136, Sheet 10B, line 80. State of birth given as Pennsylvania. Enumerated as John F. Delaney, Jr., with parents John F. and Mary E. Delaney, and siblings. Consistent with age (22 years) in 1930 U.S. Census for Pennsylvania, Philadelphia, E.D. 51-948, Sheet 12A, line 43. State of birth given as Pennsylvania. Enumerated as John Delaney, Jr., with parents John and Mary Delaney and siblings. Consistent with age (32 years) in 1940 U.S. Census for Pennsylvania, Philadelphia, E.D. 51-1035, Sheet 12B, line 59. State of birth given as Pennsylvania. 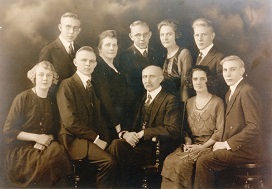 Enumerated as John Delaney, with parents John and Mary Delaney and siblings. 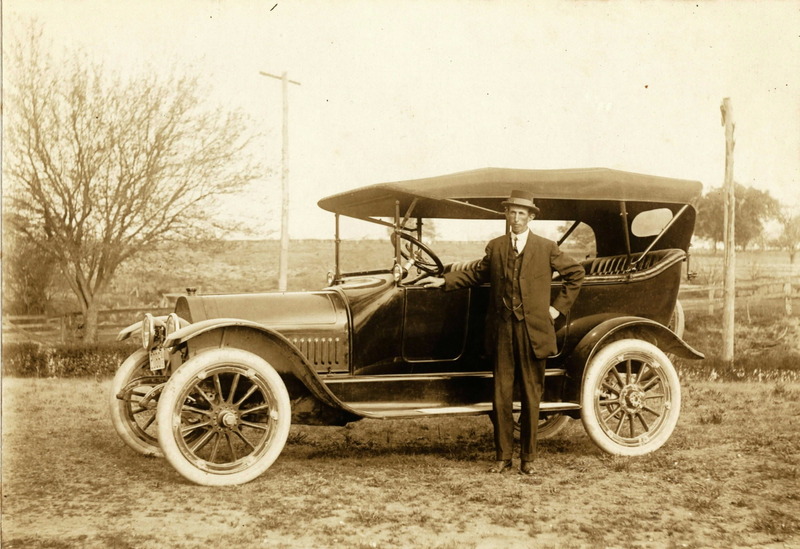 Full date also given as 3 October 1907 in an entry in the Social Security Death Index for John F. Delaney (SSN: 182-05-9310, issued in Pennsylvania). Full date given as 13 October 1907 in birth and baptismal record in the parish registers of St. Gabriel RC Church, Philadelphia, accessed through findmypast.com. Witnesses--Michaelis Delaney and Helena McKenna. Listed as alive in brother's 1969 death notice, so must have died after March 1969. Full date of death given as 10 May 1994, and a last address of record in Woodbury, Gloucester County, New Jersey, in the Social Security Death Index.